27 September 2016 – The 8th edition of MEDICAL FAIR THAILAND, the leading medical and healthcare event in Thailand and the region, will take place at the Queen Sirikit National Convention Centre (QSNCC) in Bangkok, Thailand from 6 – 8 September 2017. Since its inception in 2003, MEDICAL FAIR THAILAND has grown in size, stature and is recognised as Thailand’s most important resource and business platform for both international and regional suppliers from the medical and healthcare sectors. 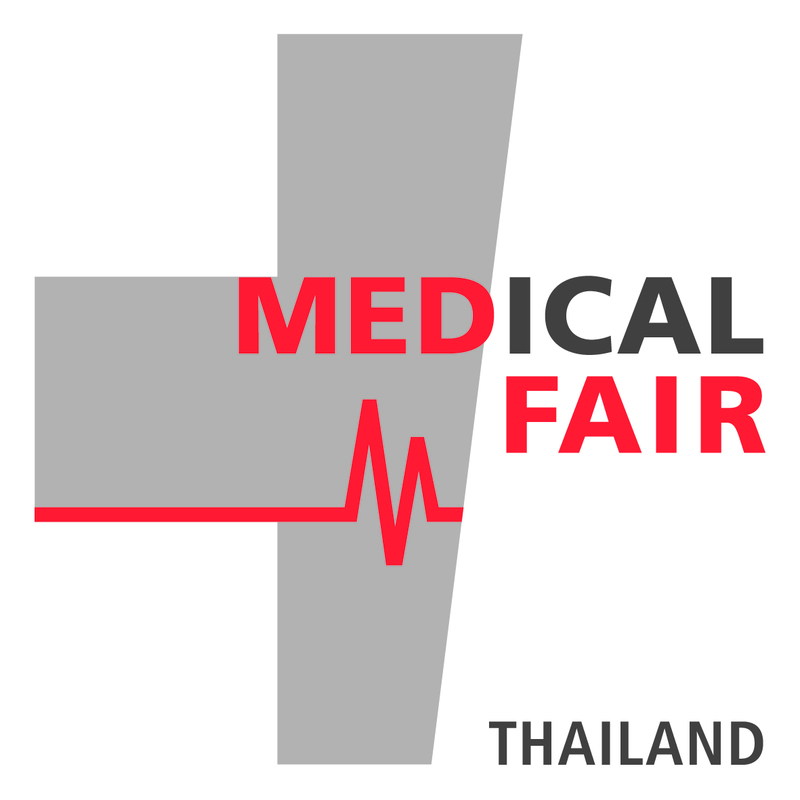 In 2015, MEDICAL FAIR THAILAND held its largest edition to date as it welcomed 600 exhibitors from 42 countries including 15 national pavilions and country groups from Austria, Belgium, China, France, Germany, Japan, Malaysia, Singapore, South Korea, Taiwan, Thailand, UK and for the first time the USA, Turkey and Italy. The testament to the exhibition’s success was further reflected in the number of visitors, as the 7th edition welcomed 7,226 quality trade buyers and decision makers from mainly Thailand and the ASEAN region. Focused on equipment and supplies for the hospital, diagnostic, pharmaceutical, medical and rehabilitation sectors, MEDICAL FAIR THAILAND 2017 will once again bring together new and innovative technologies, solutions, products and services from around the world. In its upcoming edition, the exhibition will emphasise on Connected Healthcare and Geriatric Rehabilitative Care across two dedicated platforms and numerous concurrently held events. For one, the Connected Healthcare platform aims to demonstrate innovative digital solutions such as wearables that are transforming the understanding of patient’s health statuses, improve care and deliver greater results. At the same time, and returning for its 3rd edition, the Advanced Rehab Technology Conference (ARTeC) will focus on innovative and effective technological solutions to decrease mobility related disabilities. Co-organised by the Thai Rehabilitation Medicine Association, the Royal College of Physiatrists of Thailand and Messe Düsseldorf Asia, the academic conference will welcome international key thought leaders to share insights on robotic transfer systems, robotic arm training devices, robotic gait training and wearable devices. Serving as a converging point for healthcare providers, medical suppliers, industry professionals, government bodies, hospital administrators, doctors, nurses and other healthcare professionals sourcing for the latest innovations in medical and healthcare, MEDICAL FAIR THAILAND 2017 is expected to draw 700 exhibitors, 17 national pavilions and country groups and 8,500 quality trade visitors.